Must be 21+ years old to Volunteer. 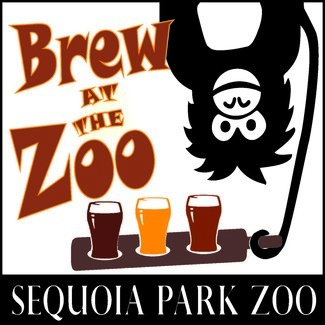 Support Zoo animals by assisting at one of the biggest fundraisers of the year, Brew at the Zoo on May 4, 2019. Pour beer and cider from local breweries and help out at the most unique and fun beer tasting event in Humboldt County! First Shift receives a FREE beer tasting cup to enjoy event, Second Shift receives FREE reusable Zoo bag. No drinking during volunteer shift. Carry Tables, Chairs, Help Breweries Set-Up. Physical labor required. I had so much fun last year! Help put away tables, chairs, tents, etc. Darker working conditions, flashlights used.